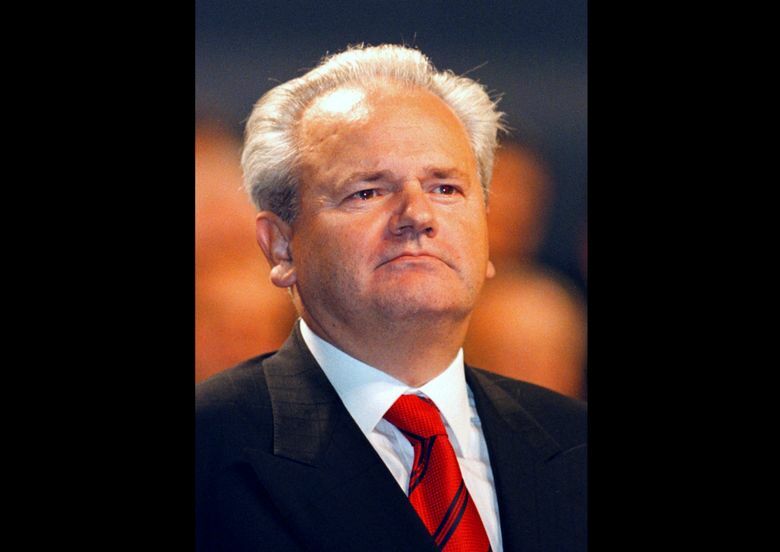 BELGRADE, Serbia (AP) — The Serbian president’s praise of Slobodan Milosevic as a “great” leader triggered outrage on Monday in neighboring states where his nationalist policies in the 1990s caused bloodshed and destruction. 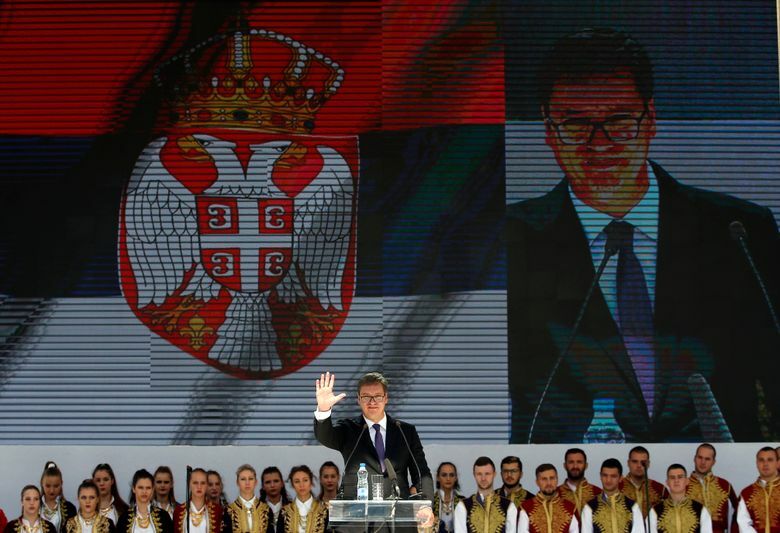 In his keynote speech while visiting Kosovo’s Serbs on Sunday, Aleksandar Vucic called for peace and reconciliation with Kosovo Albanians, but also praised former Serbian leader Milosevic. Vucic, an ultranationalist during the wars in the Balkans, was Milosevic’s information minister in 1999. Kosovo was a Serbian province when Milosevic’s crackdown on ethnic Albanian separatists in 1998-99 led to the deaths of more than 10,000 people. The conflict ended with NATO intervention, which forced Serbia to pull out of the province. Kosovo declared independence in 2008, a move that Serbia doesn’t recognize. Serbia and Kosovo must mend ties to advance toward European Union membership. The Croatian government said in a statement that Vucic’s comments were a “sterile provocation” which can’t change “historic facts” that the country was a victim of Milosevic’s expansionist policies. 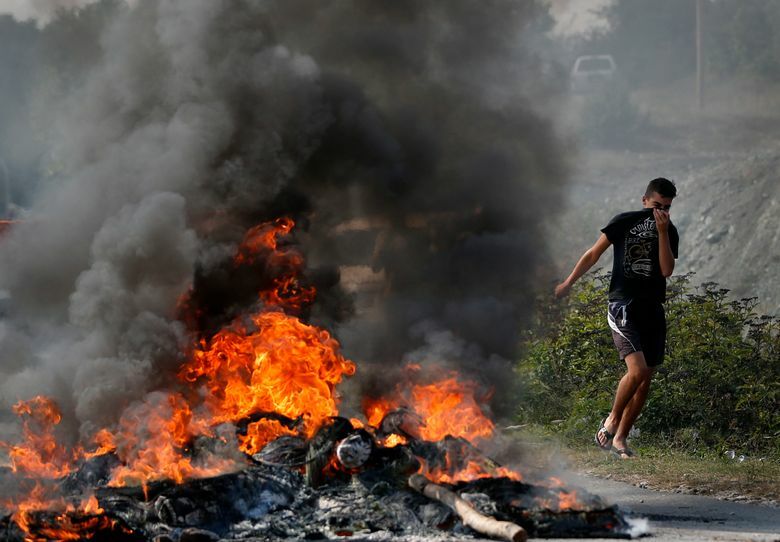 “If the wars waged by Slobodan Milosevic’s regime represent his ‘good intentions,’ than the rebuilding of bridges between Serbia and the victims of its aggression will take lots of effort and time,” the government statement said. “All partners in the region have a clear European perspective and therefore are required to respect these principles,” she said.